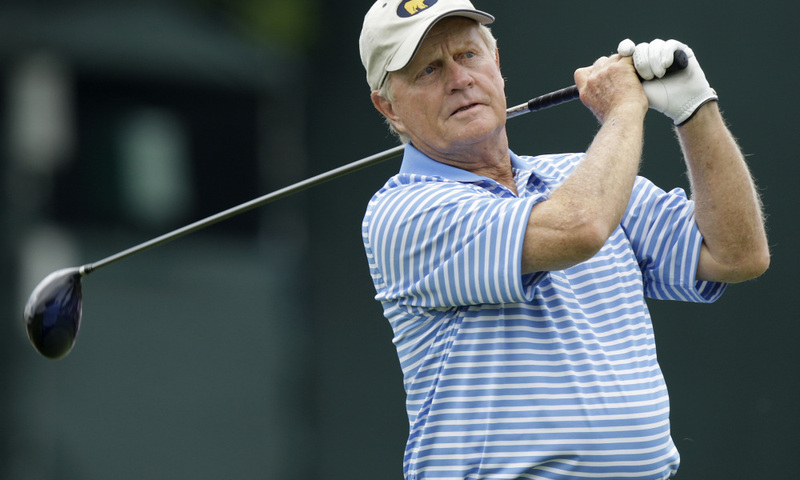 Nicklaus plans to thank the next 12 individuals who make a new donation of $250,000 or more to the PolioPlus Fund by inviting them to play golf with him at the Bear's Club in Jupiter, Florida, USA, on March 12, 2019. There, donors will be divided into three groups of four, and each group will play 18 holes of golf - six with Nicklaus. Donors who prefer not to play golf may allow one friend or family member to golf in their place. Space is limited to the first 12 donors. To qualify, donors need to complete a Gift of intent Form and make the full donation by January 22, 2019. Contact Harvey Newcomb III, director of principal gifts at The Rotary Foundation for more information. Please see the gift intent form for details. 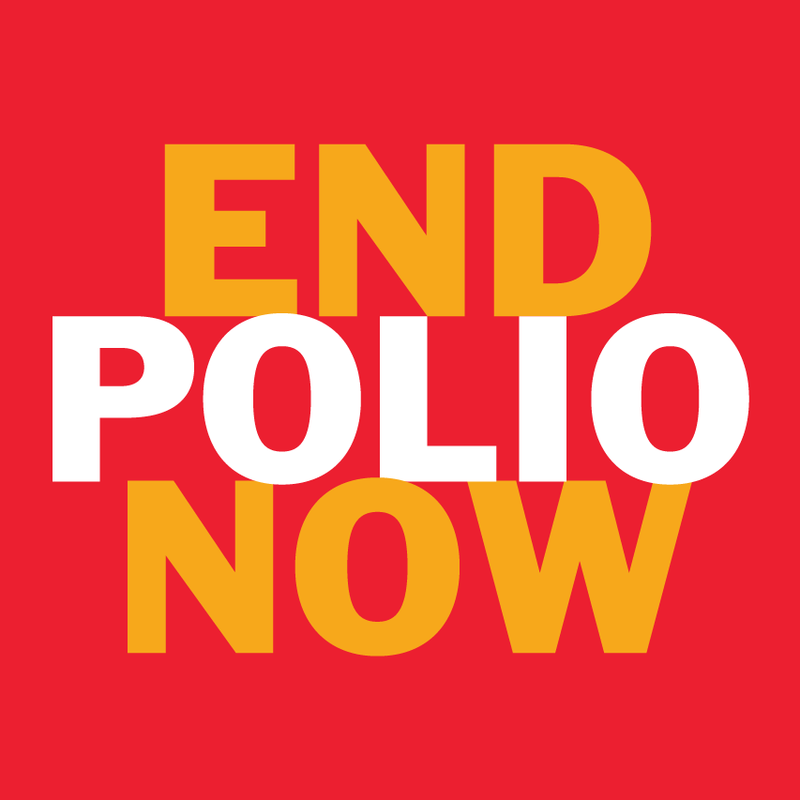 If they wish, the donors will also be inducted into the Arch Klumph Society in recognition of their support for Rotary's polio eradication efforts. Please contact Steve Brown for more details.